Coordinate your healthcare services with an on-demand solution. 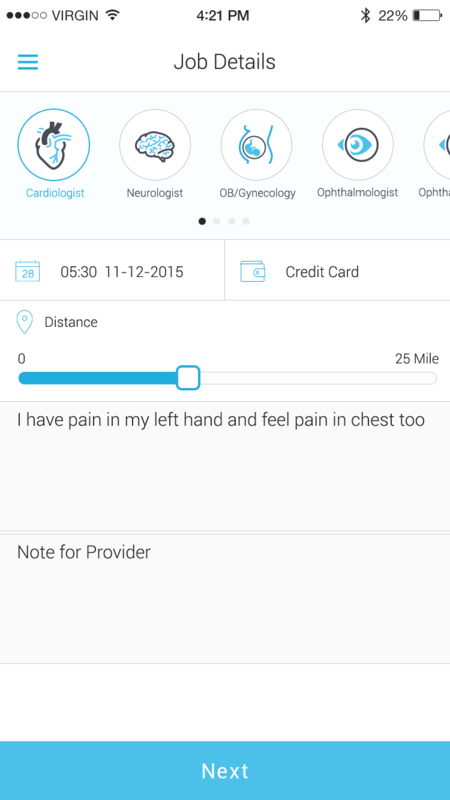 On-Demand healthcare services cover every step from medical checkup to patient follow up. 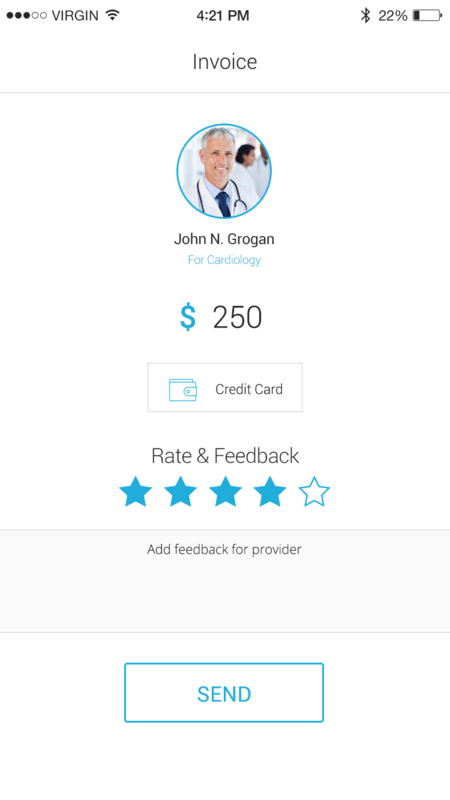 Patients who are not in a condition to go to the hospital themselves can use this app. Health cannot be risked. 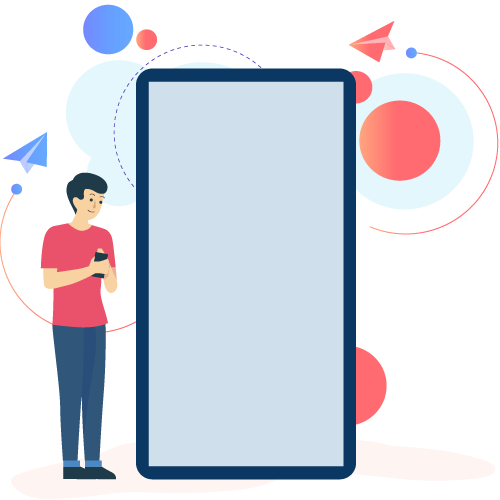 It is why doctors’ information is provided along with the ratings and reviews so that the patients can choose cautiously. After booking a doctor, a live session can be arranged where the patient directly interacts with the doctor. Doctors can thereby give most suitable prescriptions which can be printed for ordering the medicines. Avoiding long delays on phone calls for an appointment with the help of these automated services are a blessing in emergency conditions. All options related to a job are displayed to a user, which includes: payment method, note to provider etc. 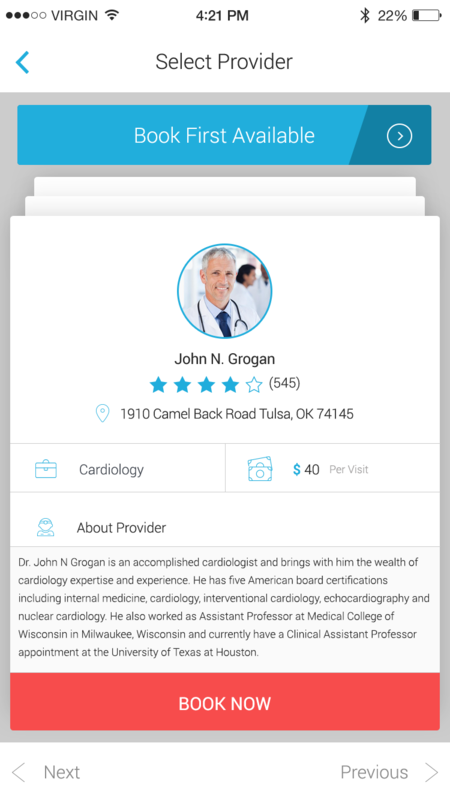 The information of medical specialist of all categories is provided and users can choose service by rating. 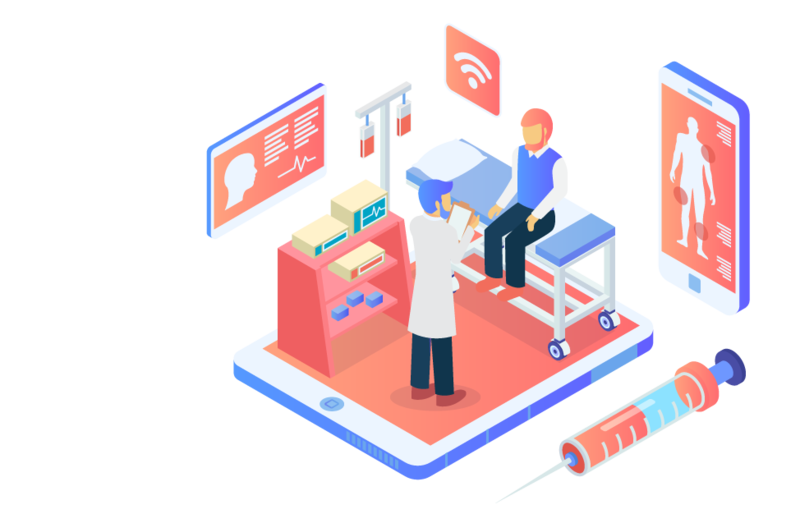 Get to know how on-demand healthcare industry has transformed in the past few years with on-demand platform.